Music history courses focus on musical performances, technologies and epistemologies of the 19th, 20th and 21st centuries. Score reading, music analysis and other philological skills serve to theorize larger (historiographical) issues: the rethinking of musicianship in the age of technology, the emergence of a new type of listener, the conjuncture of hearing and vision. Thus, course contents feed into other scholarly fields of research such as history, sound studies, media theory and the philosophy of technology. Repertoires that are addressed in music history and critical musicology courses encompass European and North American art music traditions, jazz worldwide as well as past and present popular musics. 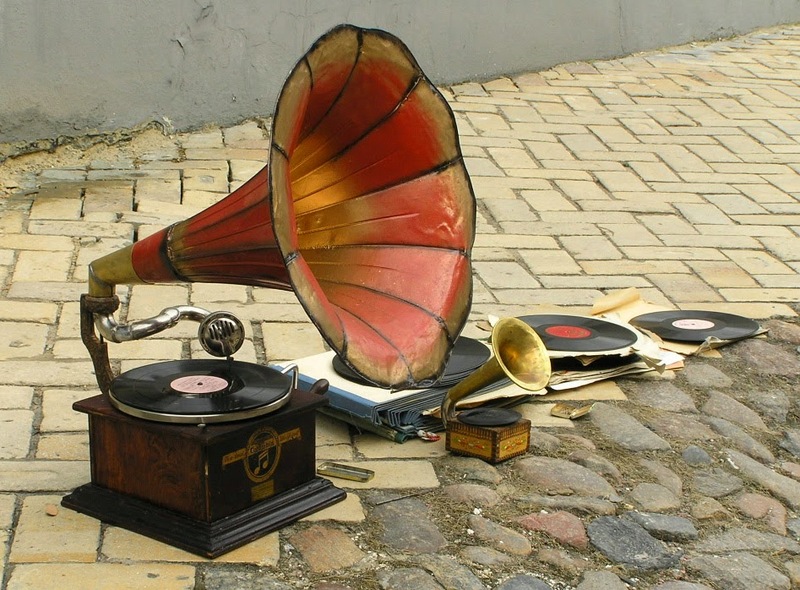 The Music History core module triennially alternates the themes of Music & Machines, Music & Film, and Music & Recording. In 2015-16, Music & Recording will be addressed. Possible electives (to be confirmed): History of Music in the 20th and 21st Centuries; Travelling Artists in the 19th Century; Music Theatre as a Laboratory; Jazz History; electives in History, Art History, Theatre Studies, Cultural Studies, Cultural Analysis, etc. Lecturers and tutors: prof. dr. Julia Kursell, prof. dr. Walter van de Leur, dr. Rutger Helmers, dr. Eddie Vetter, dr. Maarten Beirens, dr. Sander van Maas.